303 Residential Apartments in one and two bedroom configurations from level 2 to 30. Ground Floor Retail outlets and Promenade. Almost every apartment has at least one Car Park. One bedroom apartments with car parking start from $446,000. Two bedroom apartments with car parking start from $640,000. 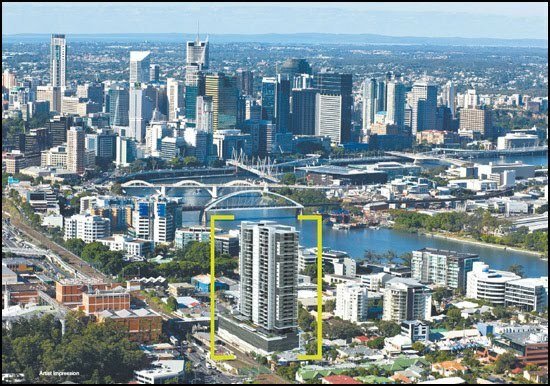 One bedroom apartments without car parking (there are only two of these available) start from $379,000.